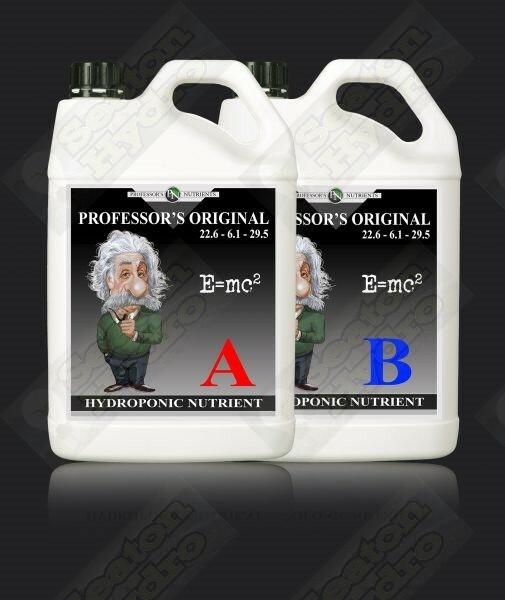 The Professor’s Original Nutrient offers a complete solution for both the Grow and Bloom cycles without the need to buy separate Grow and Bloom formulations. 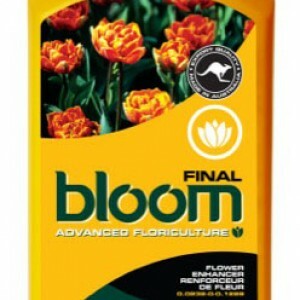 The unique formula is made with quality chelated elements, enabling plants to process them efficiently and ensuring great results in all stages of plant growth. Made under strict quality controls using only the highest grade minerals and trace elements, guaranteeing the highest possible quality and nutrient absorption. One of the most important aspects of your garden is the nutrients added to the system. Nutrients play an important part in your plants life cycle, and provide all of the essential macro and micro elements that are needed to have a strong structural foundation. Without these nutrients, a plant will be unable to complete its life cycle. 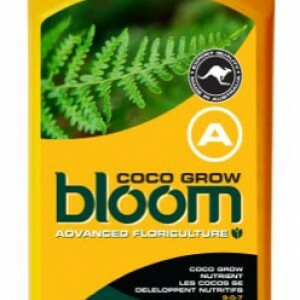 Whether you’re a hobbyist or a commercial gardener, having the right nutrient will guarantee you achieve the very best out of your garden. Hydroponics : Fill reservoir with water, then add Professor’s Original Part A at a rate required to achieve the EC reading provided on the feed chart, then add Professor’s Original Part B at the same rate. The amounts of Part A and Part B required each week will change, this will depend on what other products are being add and what EC values you are trying to achieve. After reaching your goal EC, Adjust pH between 5.5 – 6.4. For optimum results change reservoir weekly. 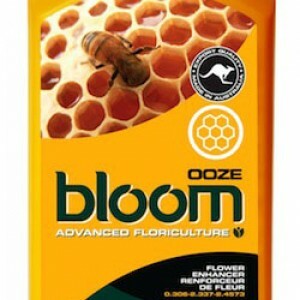 Outdoor : For outdoor plants apply at half strength. Seedlings : For seedlings and cuttings apply at quarter strength or ideally us the Professor’s Starter Soak.